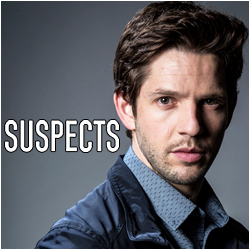 DAMIEN MOLONY FANSITE → DAMIEN MOLONY FORUM → DAMO CENTRAL → YEAR OF THE DAMO 2019 - WHAT WE'RE EXCITED FOR THIS YEAR! Topic: YEAR OF THE DAMO 2019 - WHAT WE'RE EXCITED FOR THIS YEAR! YEAR OF THE DAMO 2019 - WHAT WE'RE EXCITED FOR THIS YEAR! A new year has begun and there is plenty for us Damien fans to look forward to in 2019! 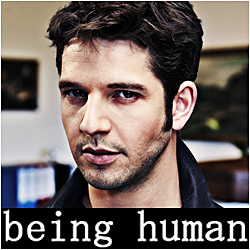 For starters, Damien will be back on TV screens this year, and possibly the big screen too! What is coming up this year? 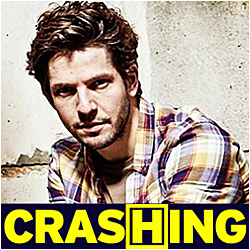 We are super excited to see Damien in brand new Sky One TV comedy Brassic this year! 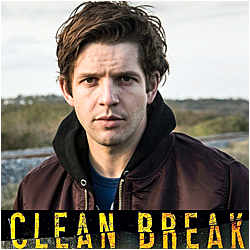 With our fave actor in a leading role, with a top cast and creative team, in a new telly project written by Joe Gilgun and 'Shameless' creator Danny Brocklehurst, this is going to be big! We've already seen lots of media buzz and anticipation for it and after reading the synopsis, seeing the filming photos, and months of him filming, we cannot wait to meet Damien's new character Dylan and his gang of friends! 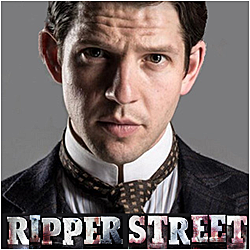 The series will premiere in UK and Ireland on Sky One and NOW TV in 2019, with international distribution by ITV Studios. An exact air date is yet to be announced. The second series of Roisin Conaty's 'GameFace' was announced in June 2018. There has been no casting announcement for series 2, but we're keeping everything crossed that this tweet from Roisin is confirmation of Damien's return! And...How can there not be more Joncella after the epic cliffhanger at the end of series 1? We cannot wait to find out where Marcella and Jon are now, two years on from when we last saw them! Could 2019 be the year we finally get to see Damien on the big screen in 'The Current War'? The feature world premiered at TIFF in 2017 but was shelved after the Weinstein scandal and ever saw light of day with a theatrical release or wider distribution. But the film will finally get international distribution with Lantern Entertainment and 13 Films, so fingers crossed for worldwide viewing this year! 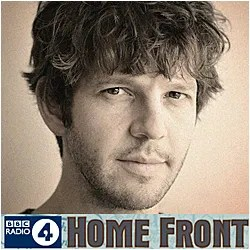 Damien plays the character Bourke Cockran in the film. Post-scandal there are suggestions the final film may also have seen re-edit, we hope with more Damien! 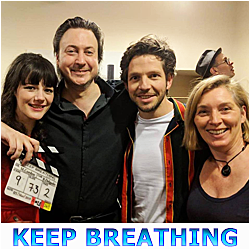 Damien has completed filming and will appear in new short film Keep Breathing, a crowd funded UK short film which aims to “explore the nuances around Sexual Consent and encourage a much-needed discussion” in light of the #MeToo movement. It will be released in the UK in 2019. 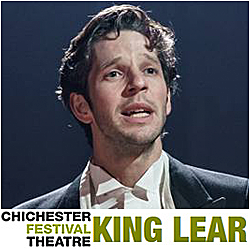 The above are just the projects we now about - will Damien be doing more radio, or more theatre this year? I'm excited.. how about you? Yay!!! The hubby was just commenting a couple weeks ago how we haven’t seen any DaMo in a long while. It's been too long whimsy, we're all missing that face on our screens! I'm very, very excited for Brassic, even have butterflies and everything. Just got a feeling it's going to be EPIC! I'm excited. Thank you for the summary Domino. Me too RJ - and you're welcome! Really looking forward to all of these, especially "Brassic". Hope it has a really long run. I've got a good feeling about this as well, domino! I really hope it is the start of many many more top rated stuff. 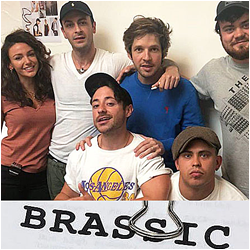 In case anyone missed it, here's a round up of early press buzz for 'Brassic' and everything we know about the comedy so far! Time for a Damien in 2019 update - and a fiendish poll! 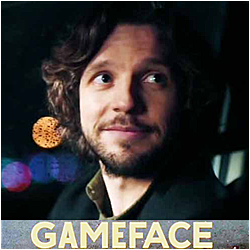 GameFace series 2 - we now know Damien is in it! 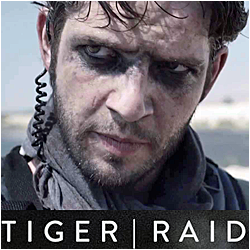 Keep Breathing - Damien has filmed and will appear in this new short film! I'm most looking forward to GameFace series 2. I can't wait to see what might be in store for Joncella! Ooh well done on making a quick decision Rosie thanks for voting in the poll. I'm looking forward to them all, so much.. for different reasons. But when it comes right down to it, it is a toss up between 'Brassic' and 'GameFace' 2. 'Brassic' is brand new, so excited to see it and I can't wait to see a new Damien character, and the whole thing is going to be epic. 'GameFace' just fills me with joy and warmth... and as we know the characters already there is a very special excitement about seeing what happens next. Plus it's Roisin C, and her just magical show she's created. Plus Joncella. Can I vote for them both please? I voted for "Brassic". It was a toss up between that and GameFace but "Brassic" will be on longer so there's a chance of more DaMo! Having been lucky enough to see the pilot I really, REALLY want to see the series! I think it could be huge, too. I loved GameFace and am really looking forward to the second series. I hope we get to see "Keep Breathing" but I suppose it could be released selectively (but if that happened someone might put it on YouTube). 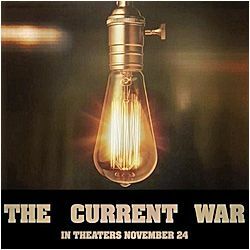 "The Current War" - we've been waiting so long that unless Damien is definitely in the final cut I think I've gone off the boil about it. I'll watch it (and buy the DVD) if he is, it's a case of 'perhaps' if he isn't. Thanks for voting Ellie. You make a persuasive pro 'Brassic' argument! Random side note (webmistress privileges) I had a dream about 'Brassic' last night, well a dreamscape version of it anyway, the lad gang that we know will be in the series were all vampires, in 'The Lost Boys' style - largely triggered by watching Joe Gilgun as a vampire in 'Preacher' - and Michelle Keegan's character was like Cruella Deville! / random side note. I voted for Gameface S2 just because I really enjoy the show and I haven't seen Brassic yet. So I can't be sure if I will enjoy it or not. I'm always happy to see Damien in anything of course. The vote it is split 50 / 50 between GameFace 2 and Brassic!